$125 per child: This is a one-time fee each school year for every child. Option II : Monthly – due by the 5th of each month from August-May. 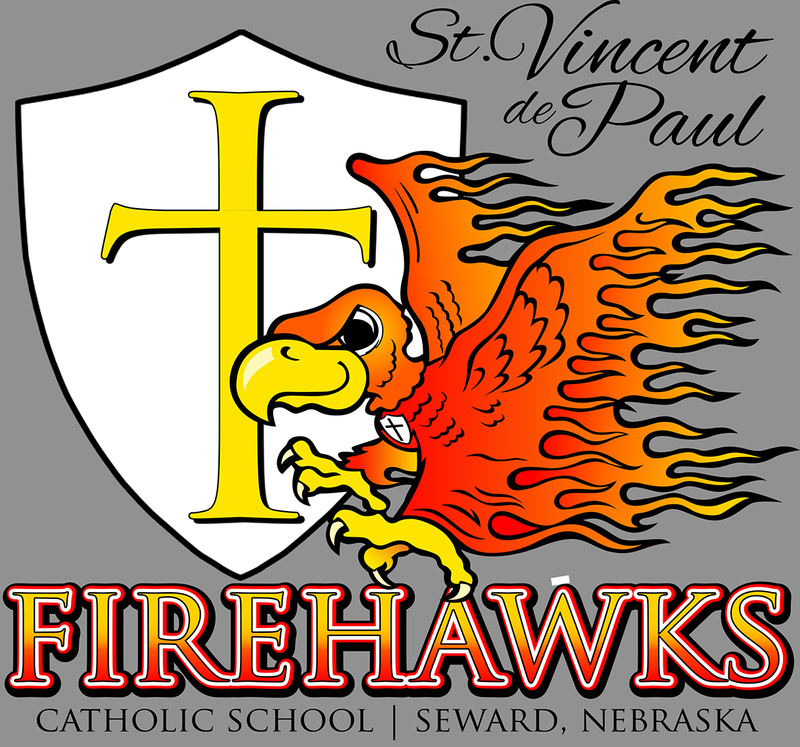 St. Vincent de Paul School depends on the payment of all tuition and fees to pay its expenses and salaries. School tuition and fees must be paid in full by the last day of the school year. Amounts not paid are subject to possible account collection and/or legal action. Where unexpected difficulties arise, arrangements must be made with the Chief Administrative Officer (Pastor). Families in hardship or distress are encouraged to apply for the Guardian Angel Fund.